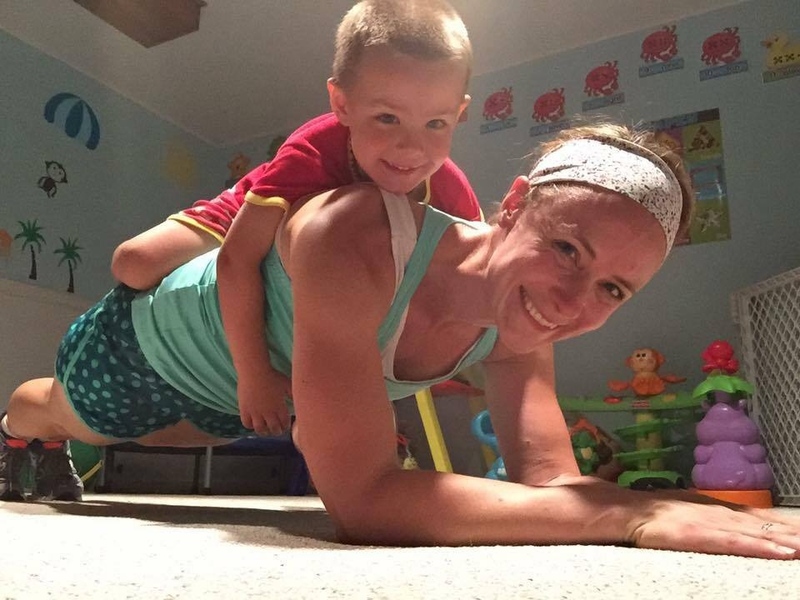 My Journey to Fitness: Mary Ellen's Story Mama Say What?! | Mama Say What?! Mama Say What?! Mama Mary Ellen shared her Journey to Fitness with me. She is very inspiring and very relatable to my journey to fitness! Over two years ago, a co-worker of mine told me about a new fitness program that she was going to try called the 21 Day Fix and encouraged me to start it with her. I didn’t know much about it, but the idea seemed simple enough…30 minutes of exercise a day and healthy/clean foods that focused on portion control. I did a little reading about it and decided that it was just what I needed after a VERY unhealthy couple of months where I was putting in time at the gym (sometimes), but not at all thinking or caring about what I was eating. As of February 2015, I had a long history with fitness and nutrition having run a few 5Ks here and there, cutting out soda, trying a “30 Day Clean Eating Challenge” and even completing 2 rounds of the Whole30 diet. I wasn’t unhappy with my body, but I knew that I could always be doing things to improve my health and wanted to try something to snap myself out of the funk I was in. So I contacted an acquaintance of my husband’s who was a Beachbody coach and signed up for a 21 Day Fix “challenge pack” which included a set of workout DVD’s, containers to help measure and portion my food, a 30 day supply of a superfood protein meal replacement called Shakeology, a shaker cup, recipes, program information, and best of all; a coach to help guide me with what to do! I lost a few pounds in the first 21 days by committing to doing one of the workouts everyday (they ranged between cardio, strength training, Pilates and yoga) as well as really paying attention to my portion sizes, eating the right amount from each food group and fueling my body with healthy and clean foods that kept me full and never made me feel like I was on a “diet.” I liked it better than other programs I had tried in the past because it focused less on “counting” and more on healthy nutrition. I filled my containers with proteins, veggies, fruits, healthy fats, oils, seeds and complex carbs each day and felt my energy level soar, saw improvements with my skin and nails, learned to cook new, healthy and delicious recipes all while feeling satisfied. Few things were “off-limits” since the program allowed for a few treats each week, such as juice, chocolate and alcohol. Shakeology gave me the boost in vitamins and superfoods my body needed and helped me feel like I was “cheating” by drinking a milkshake for breakfast. It came in 7 flavors (now 9!) but chocolate is and always has been my favorite. The other flavors include strawberry, vanilla, greenberry plus cafe latte as well as vegan flavors of chocolate, vanilla, strawberry and cafe latte. The cost, which seemed steep to me at first, is incredibly reasonable considering everything that was included…workouts, a coach, recipes, containers, 30 (Shakeology) meals and access to my coach’s challenge groups every month which offered support from others completing the same program. After a few months, I decided to become a coach myself because of the discount I received on my monthly Shakeology order (I was hooked!) 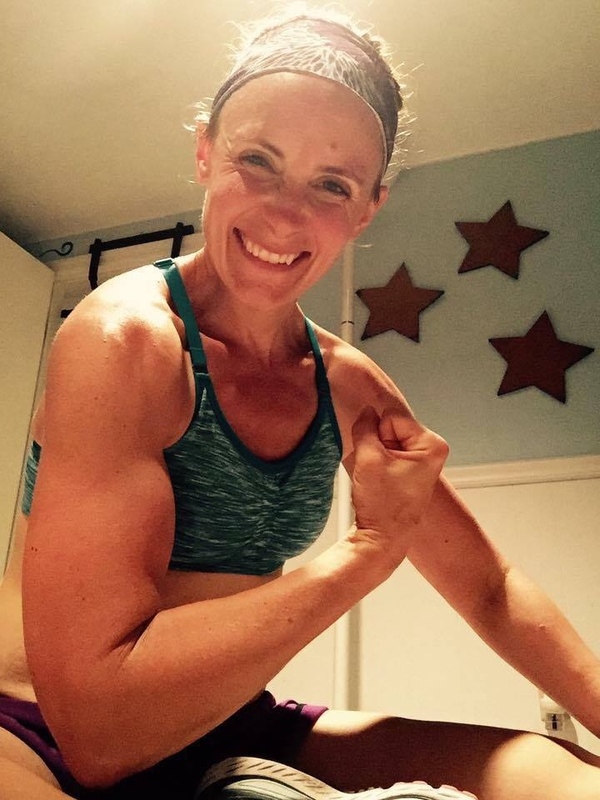 and any other fitness programs I wanted to try, but I quickly realized that I loved to help others experience success in health and fitness, so I started actively coaching others, running support groups online and encouraging my friends and family to get more active. Currently Beachbody has a pretty sweet deal (that I’m a little jealous they didn’t offer when I signed up!) they offer an “All Access Pass” which includes a month of Shakeology, plus a YEAR of Beachbody on demand for $160. On demand is Beachbody’s digital format (meaning no more DVDs, but access to their workouts anywhere you have WIFI through your home computer, Roku, laptop, phone, iPad, etc). Beachbody offers 50+ workout programs for all abilities (including the 21 Day Fix) that range from cardio, Pilates, mixed martial arts, plyometrics, Yoga, weight lifting, hip hop, country line dancing…whatever you want to try, Beachbody has a program for it! If you’d like to begin or continue your fitness journey, please reach out to Mary Ellen Myer on Facebook or order your own All Access Challenge Pack. Have you tried any Beachbody workouts? Added by Sarah K. on December 8, 2017.